Power Systems 35799-03-9F PowerRope Weighted Jump Rope, 9', 3 lb. 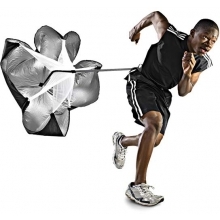 The PowerRope 9', 3 lb weighted jump rope has evenly distributed weight for smooth action. 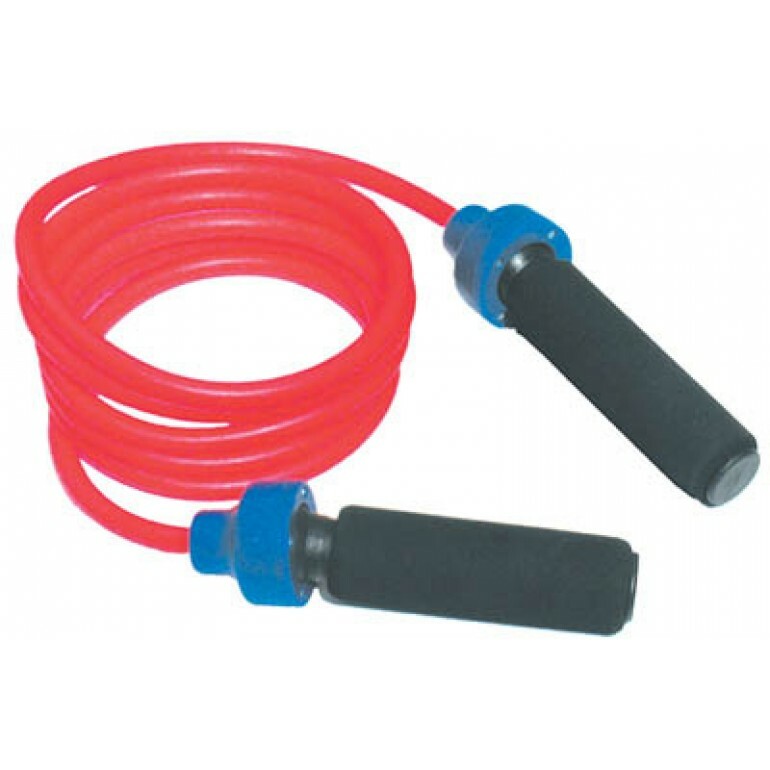 This weighted jump rope is made of solid rubber with padded plastic handles. 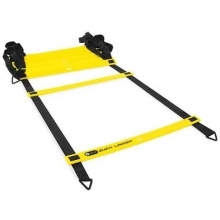 Swivel handles make the rope spin faster, and reduces stress on wrists, elbows and shoulders. 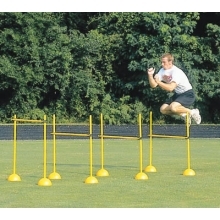 Improve strength and endurance with the PowerRope jump rope from Power Systems. Power Systems 35799-1H-8F PowerRope Weighted Jump Rope, 8', 1/2 lb. 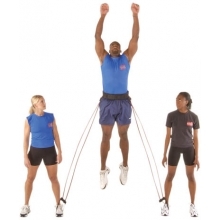 Power Systems 35799-02-8F PowerRope Weighted Jump Rope, 8', 2 lb. Power Systems 35799-04-AF PowerRope Weighted Jump Rope, 10', 4 lb. 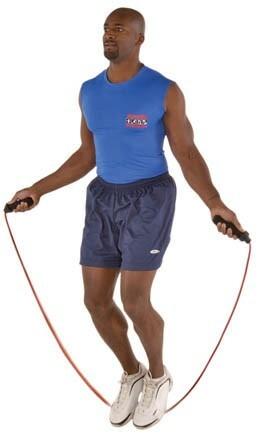 Power Systems 35799-1H-9F PowerRope Weighted Jump Rope, 9', 1/2 lb. 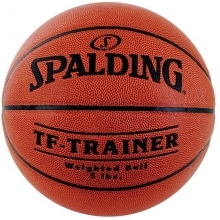 Power Systems 35799-02-9F PowerRope Weighted Jump Rope, 9', 2 lb. 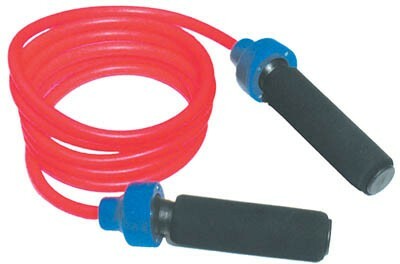 Power Systems 35799-01-8F PowerRope Weighted Jump Rope, 8', 1 lb. Power Systems 35799-03-AF PowerRope Weighted Jump Rope, 10', 3 lb. 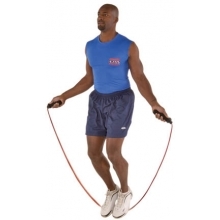 Power Systems 35799-01-9F PowerRope Weighted Jump Rope, 9', 1 lb. 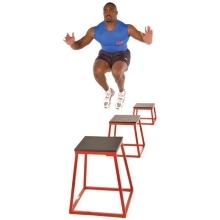 Power Systems 20505-BN Power-Plyo Box, 18"